We have created these additions for the bride and groom that want a little photography coverage of the church service or just up to the speeches or even to the end of the speeches. We will still use two cameras to cover what you need covering. 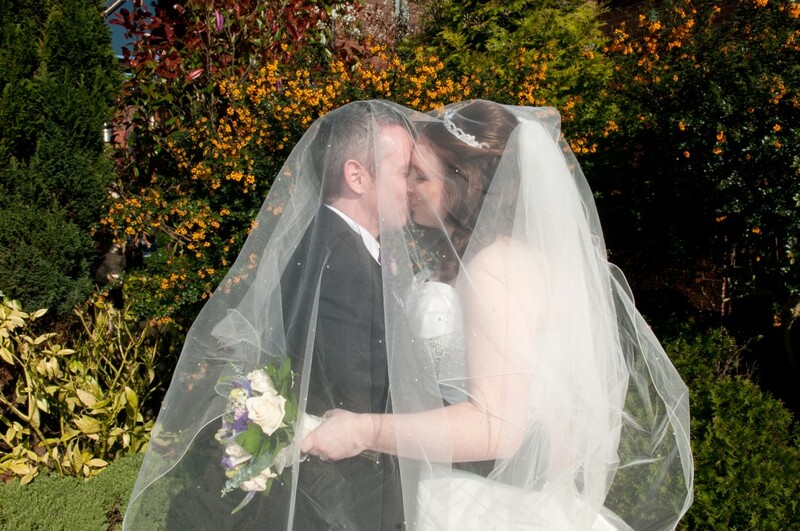 There will be three people on the day of your wedding to capture all magical moments. 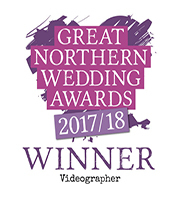 Once our photography services finished we will then continue with just our videography services up until after the first dance.